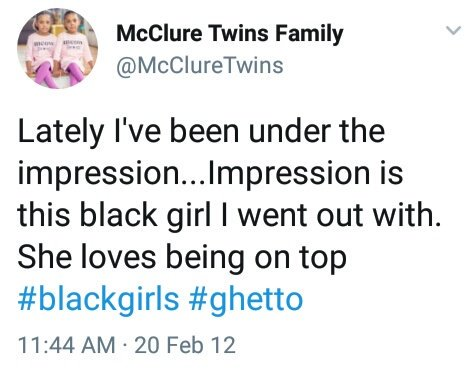 'Dad' Of Biracial McClure Twins Apologizes To Wife For RACIST Tweets + Mom Confirms He's NOT Their Biological Father - But We Know Who Is! Another day, another social media scandal. 5-year-old twin sisters Ava and Alexis McClure became YouTube sensations after capturing the hearts of at least one million followers via their super cute family videos. 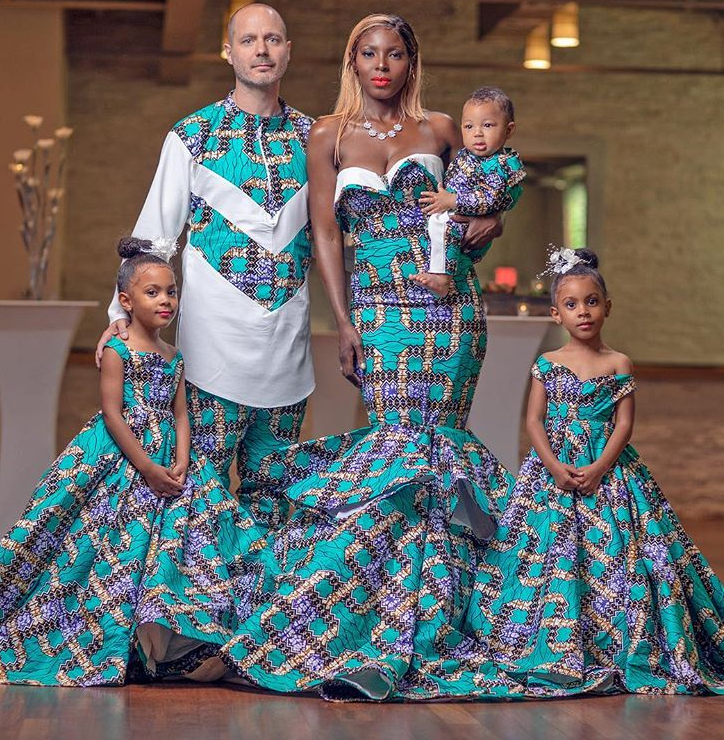 The biracial YouTube stars make videos with their mother Ami McClure (who is black) and their white "father" Justin McClure and have become household names. But now, folks are giving them the possible scammer side-eye for a few things. The family has been receiving tons of backlash for old racist tweets posted by Justin years ago. Apparently, Justin was some type of "comedian" who loved making racist jokes. In fact, he would perform racist stand up comedy and he also would tweet extremely racist jokes on Twitter, involving sexual jokes about black women and calling them "ghetto". 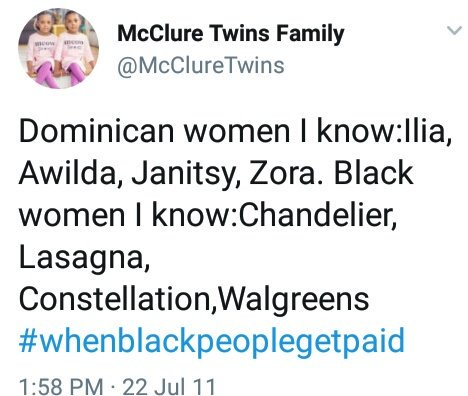 In one tweet, he said black women give their children names like "Chandelier, Lasagna, Constellation," and "Walgreens." 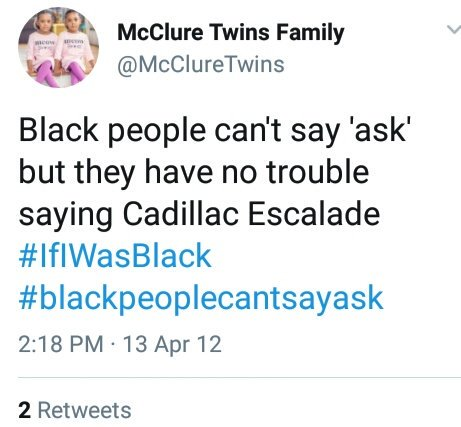 You're likely wondering why the tweets are showing up under the McClure Twins' official Twitter account. Well, you would think one would just create a brand new page for their brand but, nope. It appears Justin just changed the Twitter handle to the McClure Twins. Maybe he wanted to capitalize off them? His Twitter handle was different when he originally posted these tweets. But when they were discovered, they were under the current handle. 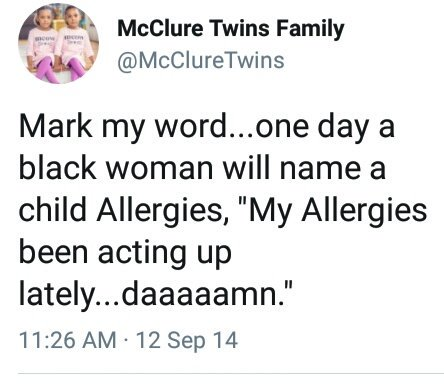 Word on the curb is that the post he made about "allergies" was put up in 2014, a year after the twins were born. In an effort to "explain" everything, the McClures went on camera for a candid discussion about how they got here. 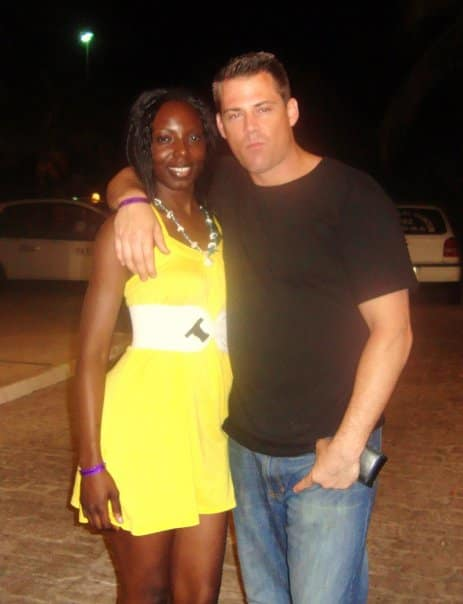 Justin was adamant about NOT being racist and that he was only being a "comedian." He also kept saying some of the jokes he made "may" have offended people, which def rubbed us the wrong way. Own it, sir. Ami then admitted she used to feel some type of way towards white people before she had some sort of epiphany. 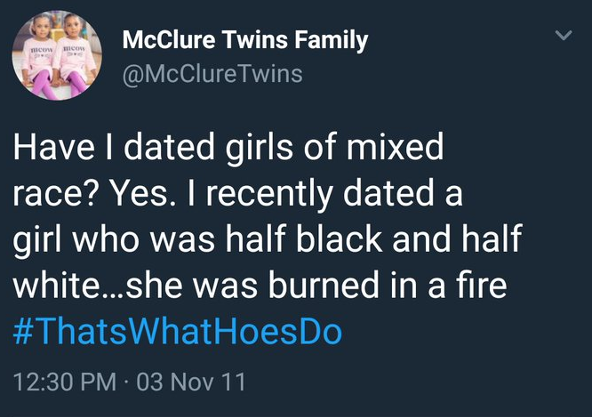 After that epiphany, surprise surprise, both of her husbands are white. We'll let a psychologist analyze how one goes from not liking white people to marrying two. And yes, we think it's deeper than just happenstance. Apparently, Justin isn't even their biological father despite presenting to the world as if he was. Why wouldn't they just present themselves as blended family in the first place, seeing that the channel they are making their money on is about family? We don't know. 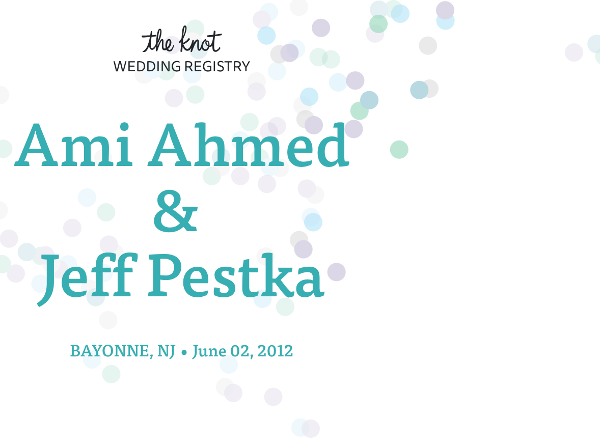 But folks have been digging and found out that the twins' biological father is named Jeff Pestka. Ami married him in 2012, a year before the twins were born (July 12, 2013). And that's him above, during happier times. Ami said she had the twins in 2012 and she met Justin in 2014. In the clip, she said she married a man she knew she shouldn't have married in the first place. After finding out she was pregnant with the girls, she got the courage to get out of the relationship because she didn't want to bring them into a toxic and abusive environment. She also said the person she was married was a deadbeat father and she didn't want the babies to suffer for the mistakes she made. After meeting and marrying Justin, she said he ended up adopting them and that he's the only father they've ever known. He has admirably taken care of the kids their whole lives. Peep the video above. According to public records, Jeff Pestka owes over $14,000 in child support as of 2016. 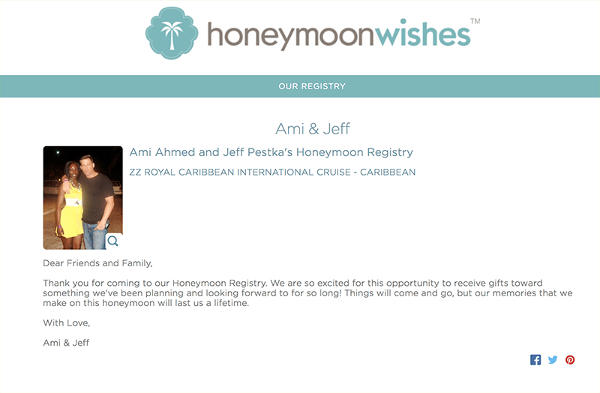 It's unlikely Justin had married Ami by that time being that her maiden name (Ami Ahmed) is listed on the legal documents. And also, if Justin "adopted" them then the government possibly wouldn't be hunting him down for child support, unless it's back child support, pre-adoption, that is in question. Who knows.